I’ve been excited about how Intimate Alien has had an impact on my every day self. It’s so fun to have new interests. I feel like it keeps life fresh and reminds me that we never have to fall into a rut. There is a poem in the book I released this year called Names for Rachel that came out of the time I was trying on different last names. 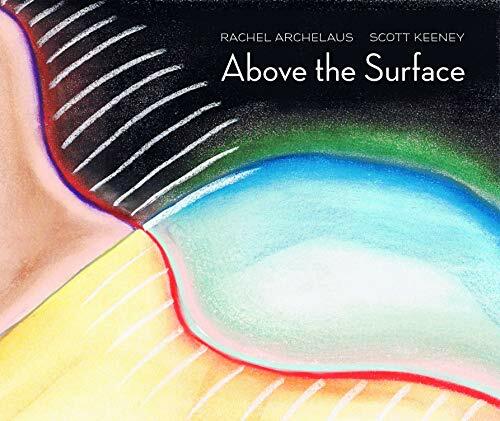 If you haven’t already gotten a copy of Above the Surface, you can check it out. Did you resonate with any of the energies I talked about in the video? If so, let me know below. I’d love to hear about it!